Now that Black Panther has debuted in Captain America: Civil War, fans are more excited than ever for his February 2018 solo movie. Aside from Chadwick Boseman reprising T’Challa, no official casting announcements for Black Panther have been made, but yesterday it was reported that The Jungle Book’s Lupita Nyong'o is in talks to join the movie. 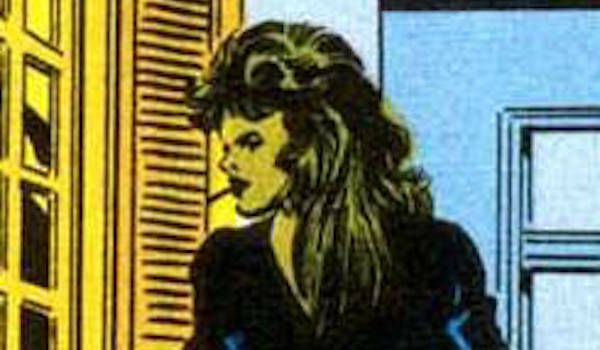 The character she would play wasn’t identified, but she would apparently be a love interest. Nyong’o has proved herself to be a talented actress time and time again in recent years, so adding her to Black Panther would be a major score. Still, we’re continuing to wrack our brains about this mystery character. As far as Black Panther’s love interests go, Storm is arguably the most well know in recent years, but because she and the other X-Men belong to 20th Century Fox, there’s no way she’s going to appear in his movie. Fortunately, there are still plenty of options, and we’ve rounded up the main candidates who fit the criteria for Black Panther (with some adjustments made for the last entry). Right now, Monica Lynne is the likeliest candidate regarding who Lupita Nyong'o is playing. 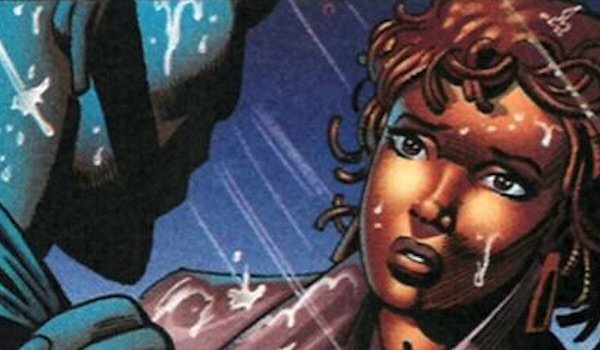 In the comics, she was a U.S. singer who saved Black Panther from drowning following a battle with one of his adversaries. He later returned the favor by rescuing her after she was targeted by a racist criminal organization. They subsequently fell in love, and for a while Monica lived with him in Wakanda, and he met her family in Georgia. Eventually they were engaged, but then T’Challa unexpectedly called their relationship off. Right now, most, if not all, of Black Panther will be set in Wakanda, so if Nyong'o is playing Monica, she would either have to be made Wakandan or there would need to be a reason for her being in the African country. If they go the latter route, it would be interesting to see him fall in love with someone from outside his home who has a different perspective about the world. 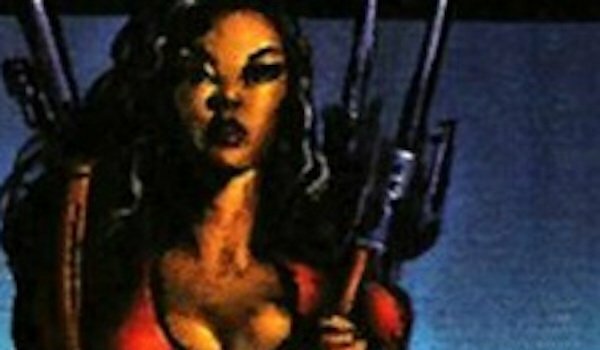 Okoye is a member of the Dora Milaje, the female bodyguards assigned to protect T’Challa. We briefly saw one of these guards in Captain America: Civil War (played by Florence Kasumba) tell Sharon Carter to move, or she would be moved. They also served as "wives in training" and could potentially be chosen as the next Wakandan queen. That said, T’Challa obviously hasn’t been with all of these women romantically, and in Okoye’s case, she was just a close ally/friend. She would continue to protect him in his travels around Wakanda and the rest of the world. 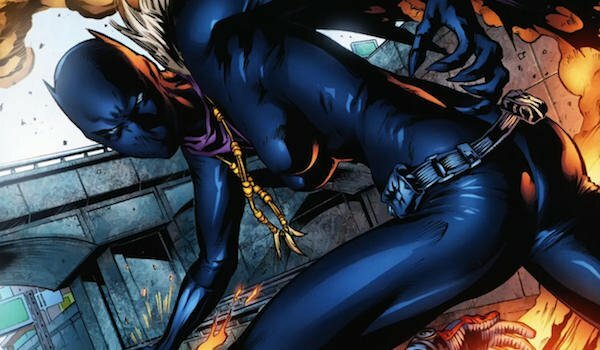 It’s possible that Lupita Nyong'o is playing a version of the deadly guard, but she’ll be closer in age to T’Challa, and at some point in the movie, they’ll develop a romantic connection. Queen Divine Justice, real name Ce'Athauna Asira Davin, grew up as a member of the Jabari tribe in Wakanda, which her father ruled as chieftain. The tribe had been outlawed by the Black Panther, but when extremists murdered Queen’s parents, T’Challa learned of the horrible act and tried to make it right. He sent the baby to the United States to be raised by one of his warriors, who disguised herself as Queen’s grandmother. When Queen grew up, Black Panther came to tell her of her past and instated her as a member of the newly formed Dora Milage program. She served the king for a while while learning about her origins, but was eventually freed from her obligations. Once again, we have a situation where a character in the comics isn’t romantically attached to T’Challa, but could be adapted so that they could fall in love while she’s a member of his elite guard. 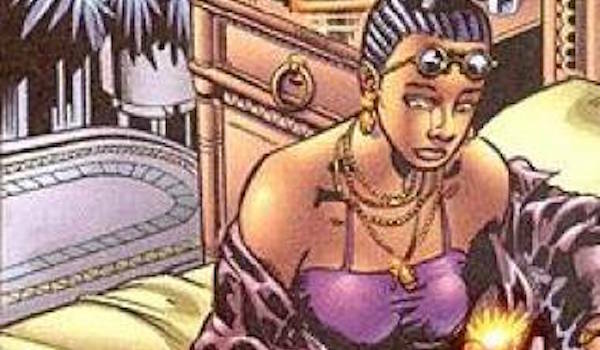 Although she didn’t appear in that many comic book issues, Malaika was involved with Black Panther briefly during the ‘90s. As the Wakandan representative to France, she was also a member of the Order of the Panther. She and T’Challa were lovers, and she also aided him in some diplomatic and political issues he was dealing while ousted as king. Because she has so few appearances, the Black Panther movie could take creative liberties with her in order to fit her into the story. Maybe she and T’Challa were close as children, but her work abroad led them to lose touch, and it’s only because of his new predicament in Wakanda (whatever that may be) that she comes home and helps him out. Though these difficulties, their close bond is restored and they fall in love. For this last entry, let’s assume that the "love interest" part of the Lupita Nyong’o report was incorrect. Maybe this individual is still close to him, but not in a romantic sense. If that’s the case, then that opens up T’Challa’s sister Shuri as a possibility. Growing up, Shrui wanted nothing more than to be the Black Panther, but that position went to her older brother instead. Fortunately, she remained one of his closest allies, both by being an excellent fighter and helping run state affairs. Shuri later accomplished her goal and became Black Panther when the role was forcibly taken away from T’Challa. While it’s extremely unlikely that Chadwick Boseman’s T’Challa will vacate his title anytime soon given that he was just introduced, including Shuri in the movie would at least open the door for that to happen one of these days. Plus it would give moviegoers the chance to meet more of his family.